With a tender crumb and delicious fruity flavor this Cranberry Upside Down Cake is the best cake for the holidays! Love cranberries! So glad to make anything with them ’cause I love the freshness and tartness that they impart to any dish that you use them in. Great to discover as well that you can make them into an upside down cake….wonderful… now my favorite upside down cake. The pineapple has truly met its match! Enjoy this beautiful and delicious cake that’s wonderful as a dessert dish for the holidays! Click on the above icon for printing. Click on “images box” and choose “remove images” for easy printing. Melt 6 tablespoons of the butter and sugar on medium heat in a small saucepan. Continue to stir until the mixture comes to the boil. Pour this evenly over the bottom of the cake pan and and top with the cranberries, smoothing the layer and pressing it down gently with your fingertips. Sprinkle the nuts. Distribute them evenly. Set aside. Spoon the batter over the cranberries and smooth the top with a rubber spatula. I did not use a baking sheet but found out later that the cranberry sauce bubbled over. Perhaps next time, I will place the round pan onto a sheet before baking. Bake in a preheated oven for 45-55 minutes, or until the cake is golden and a tester inserted into the center of the cake comes out clean. Transfer to a cooling rack and let the cake cool down for about 15-20 minutes before you remove them from the pan. Run a blunt knife between the sides of the pan and the cake. Carefully turn the cake out onto a serving platter. If any of the berries stick to the pan – as they might – just scrape them off with a knife and return them to the cake. This reminds me of a cobbler and so like a cobbler this is perfect with vanilla ice cream or sweetened whipped cream! Better if serve warm or at least room temp and on the day it is made. This recipe was adapted from Dorie Greenspan’s Cranberry Upside Down Cake. Thanks, Kat! It is a lovely dessert. Just had it for breakfast too! 🙂 Thanks for stopping by! 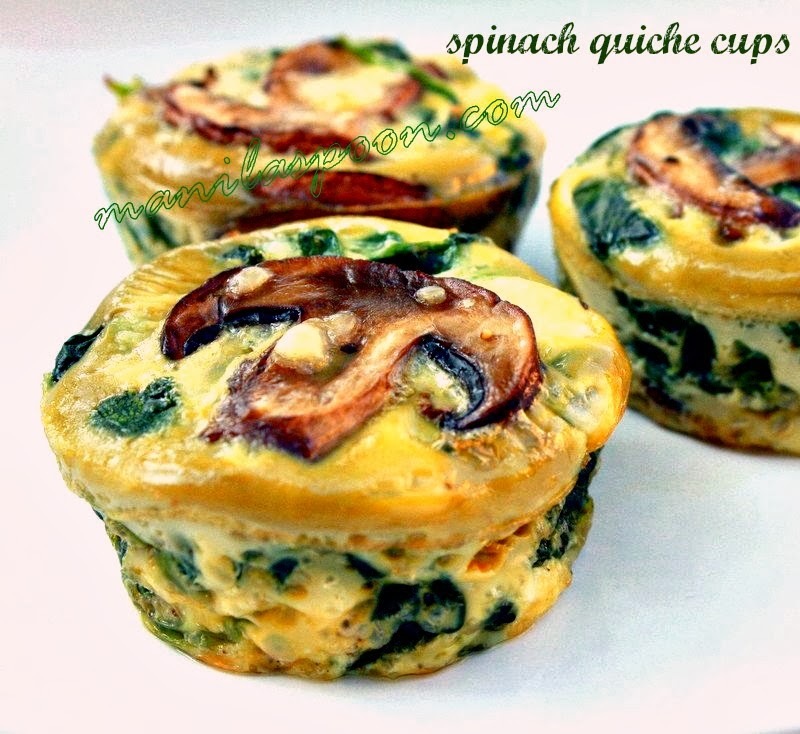 looks swell and nice recipe ! Thanks Priya! So glad to have discovered that one can make cranberry cake this way! Yummmmm! Hi Debbie, the recipe mentions both are white. Hope you enjoy it and thank you for stopping by. This sounds delicious and is gorgeous to boot! What size cake pan are you using? I'm assuming a 9-inch but want to make sure before I make this. Thanks! 9-inch should be fine. Please enjoy and do let us know how it turns out. G'day Abby! Looks delicious, true! Wish could come and try some right now with my coffee too! Thanks, Joanne! This is wonderful with coffee. 🙂 Please enjoy. Absolutely love upside down cakes! This one looks fantastic! I love how the fruit look like jewels. Gorgeous pop of colour and flavour. Thanks Chloe and Sarah! This is truly one of my favorite cakes as not only does it look pretty, it truly is moist and scrumptious. Glad you stopped by. That cranberry looks delicious – great photo!